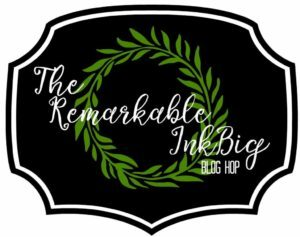 Categories: Annual Catalog, Blog Hop, Catalogs, Stampin Up Sales!, Stampin Up! 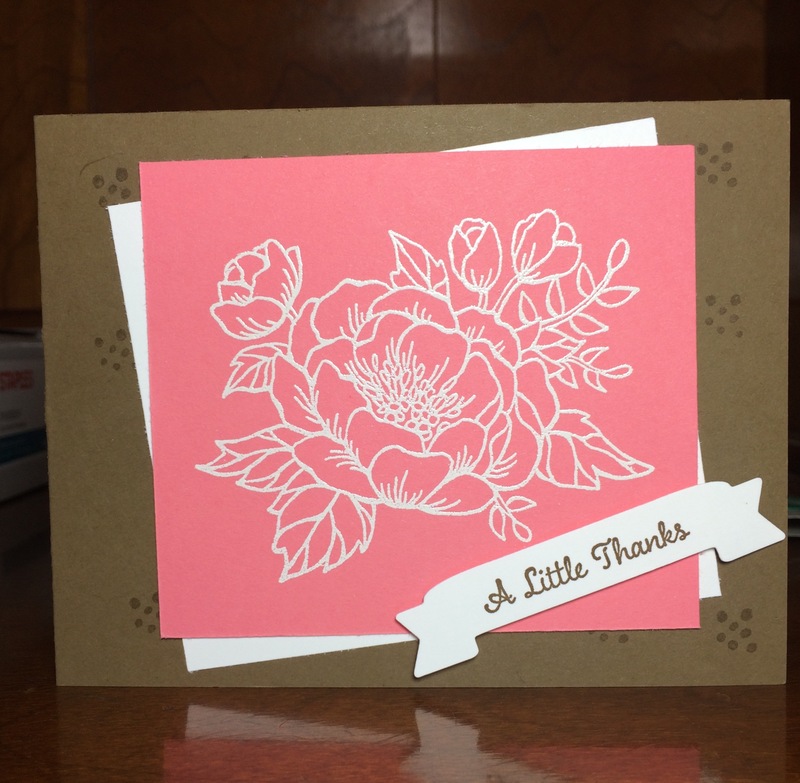 « Global Stamping Friends – Extraordinary Bloghop! What a great set of cards! They’re beautiful. Great set of cards! Love how they show off the retiring colors! The flower is such a great big focal point. It doesn’t need much more. 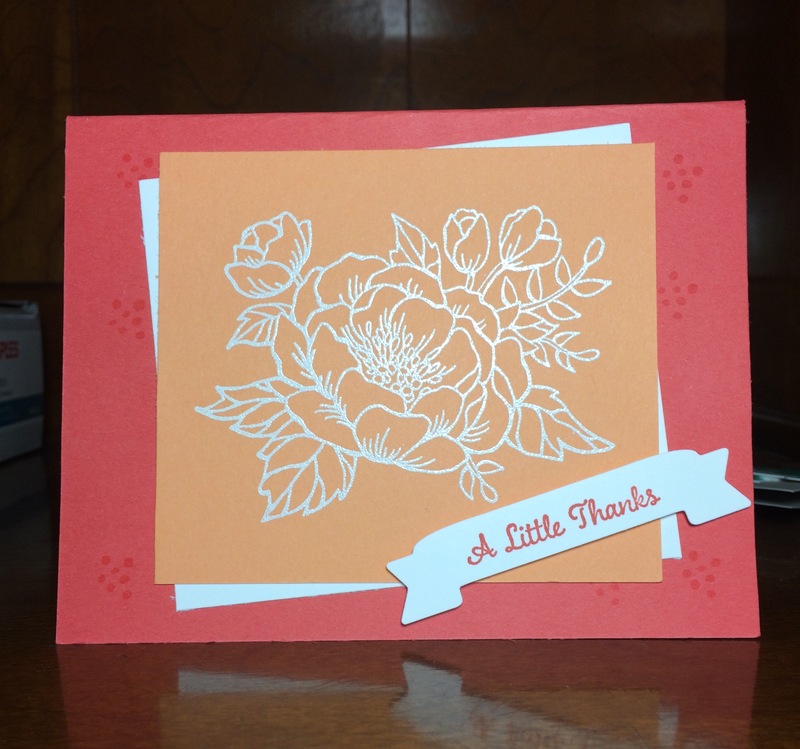 Really like the way you heat embossed the flowers on the cardstock of retiring colors. Great job, Jen! 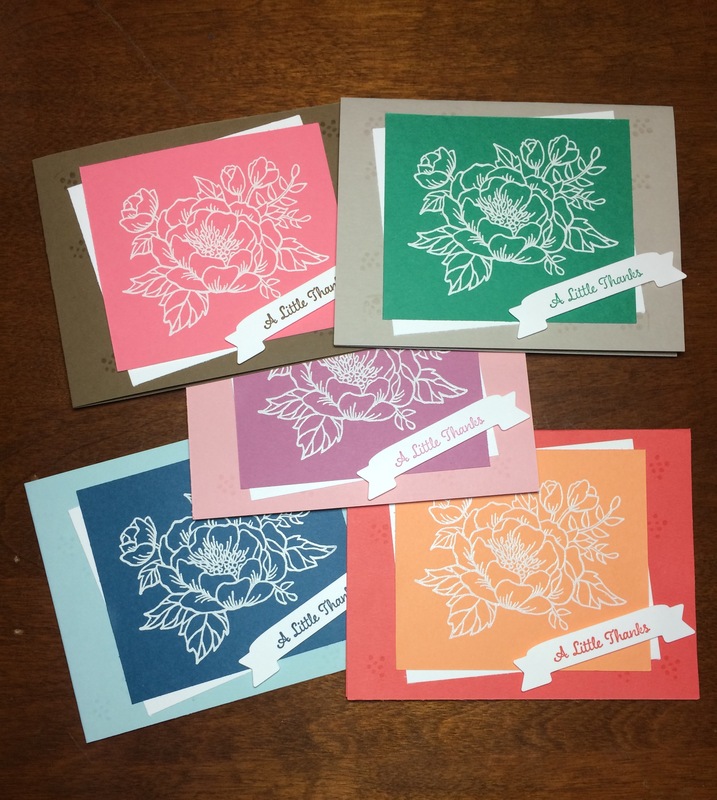 Great cards for a farewell to these gorgeous colours and stamps. 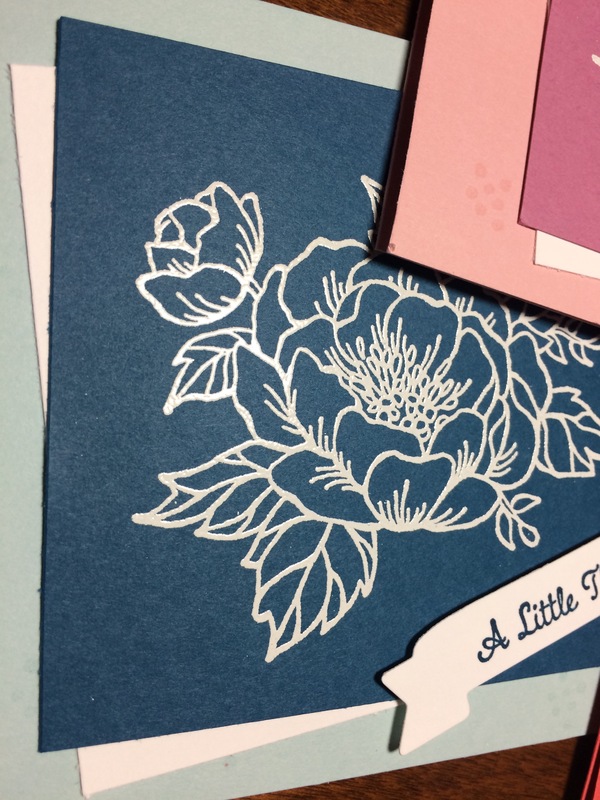 Jenn…….Your In-Color cards are BEAUTIFUL. Thanks for sharing with us. What a wonderful set of notecards! Perfect for a gift set!